With at least seven multilevel distribution centers likely to break ground in Brooklyn, Queens and the Bronx in the coming years, the scramble for last-mile supremacy has developers quite literally taking the warehouse market to new heights. Once thought to be cost prohibitive, some pioneering developers are willing to wager on vertical warehousing as not only feasible but, in fact, the only way to make large-scale, last-mile delivery work in the five boroughs. Ware Malcomb designed 640 Columbia Street in Red Hook, a three-story, 370,000 s/f distribution center being developed by DH Property Holdings and Goldman Sachs’ real estate investment arm. Todisco said his company has spent the past three years developing an adaptable platform for multilevel distribution centers in dense urban markets. In addition to 640 Columbia, he said Ware Malcomb has been contracted by three other yet-to-be-announced projects in the outer boroughs, all between three and five stories tall. On smaller lots, the building has to be taller because so much space is lost to the ramp, which has to be large enough and sturdy enough to accommodate a semi-truck with a 56-foot trailer full of goods. Reinforced with concrete and high-strength steel, these buildings typically cost four times as much as a typical, single-story warehouse, Todisco said. Developers are underwriting these projects with rents that are significantly higher than the $15 to $20 p/s/f seen in today’s single-story market. Some expect rents in the mid-30s while others are looking at rates upwards of $50, which would be on par with some office markets in the city. The tradeoff for the higher price is proximity. For logistics companies such as UPS and FedEx, real estate accounts for 10 to 20 percent of their costs while transportation is between 50 and 60 percent. Later this year, Chung’s company will break ground on 2505 Bruckner, a 700,000 s/f distribution center in the South Bronx. Slated for completion in 2020, the building figures to be one of the first warehouses in the city with two stories of loading docks stacked on top of one another. Innovo also has a property under contract in Long Island City, where Chung said he plans to build a four-story distribution center, which will have truck and van access on the first two floors and high-speed freight elevators on to transport goods from floors three and four. Chung said he’s targeting Long Island City and the Bronx because of their centralized locations in New York City and the greater metro area, respectively. In addition to the four projects Ware Malcomb is working on and Chung’s two, Triangle Equities is working on a three-story, 300,000 s/f warehouse next to JFK Airport. While this will handle more heavy cargo, it will also feature multistory loading and direct-to-consumer delivery. Growth in online shopping has boosted Metro New York’s industrial real estate market, registering record-low vacancy rates and record-high rents, but most of the action has taken place west of the Hudson River, in the Meadowlands, Northern and Central New Jersey, and even Eastern Pennsylvania. However, quality single-story warehousing is still in hot demand within the five boroughs. 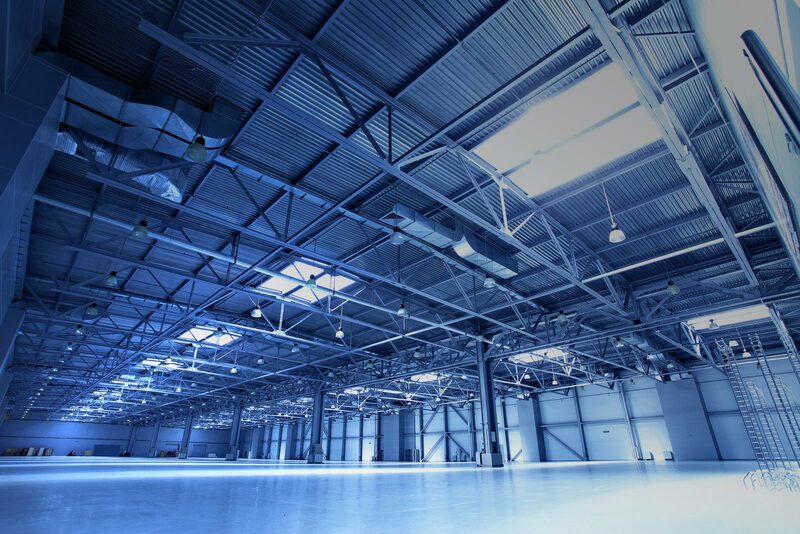 Jacob Tzfanya, a senior direct on Eastern Consolidated’s investment sales team, said industrial space with close proximity to the city is a hot commodity. He’s currently leasing the 83,000 s/f former Bulova warehouse in Woodside and receiving strong interest at $25 p/s/f. While Tzfanya believes the industrial cycle is still in its early stages, he remains skeptical about the demand for multistory warehousing, especially if it comes at a steep premium.